To make matters worse, leaders are now expected to “do more with less” and improve their schools with depleting school budgets. They are expected to fill the gaps that social workers and family support systems can no-longer provide (again due to budget cuts). Amidst all these challenges, it appears very little consideration has been given to the impact that these additional expectations and pressures have had upon the mental health and well-being of those who lead our schools. 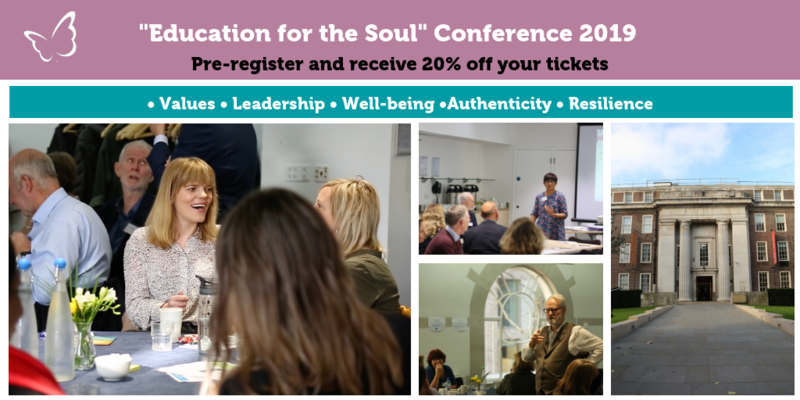 Therefore, it is no surprise that so many Headteachers struggling with the heavy emotional cost of leading and find themselves feeling isolated, stressed, exhausted, out of control and plagued with fear and self-doubt. I have seen too many teachers and school leaders sacrificing their personal well-being to simply survive in the profession. I’ve coached Heads on the brink of a nervous breakdown. I have received desperate pleas from their partners and witnessed the inhumane treatment of those who have disappeared from the system. We don’t feel this is the way education should be. Something needs to change. 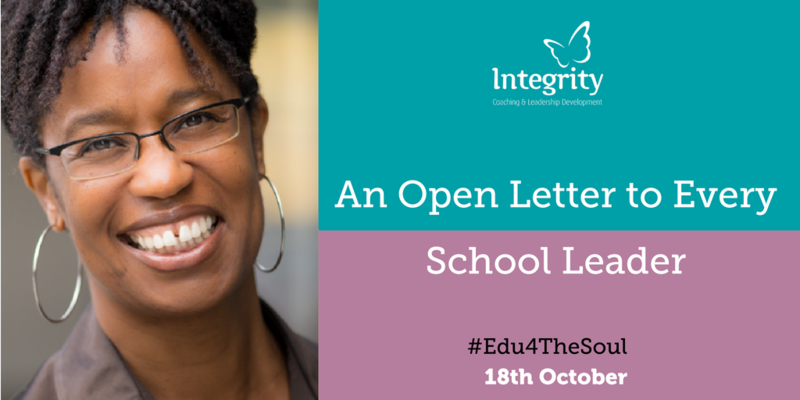 The truth is that the system needs to change and we believe that change can start from within – from within those who lead our schools on a daily basis. We know from the many years that we have spent supporting Heads and school leaders, that you have the power to change your daily experience of school leadership and take back control of your leadership story. We want to support leaders to do just this. I totally agree with this. However please also consider the role the SCHOOL BUSINESS LEADER has in this also. Increasingly we are given more and more responsibility with little thought to our wellbeing and a salary that is not any where near even an assistant head teacher. Our work load is enormous and gets bigger every day and yet when cuts need to be made it is usually the admin side that gets hit first.